An iconic piece of Preston’s history is now at the forefront of the city’s next stage of regeneration. 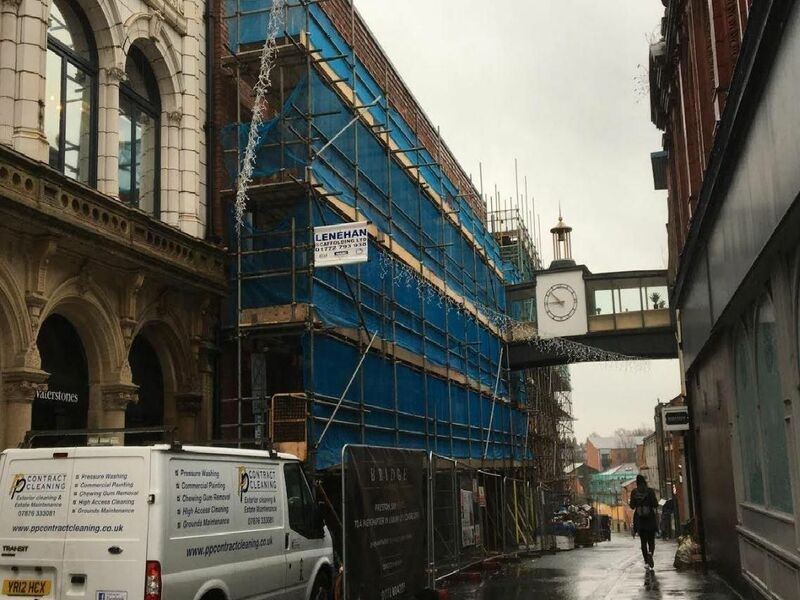 The former EH Booths headquarters, tearoom and warehouses in Glovers Court, Preston, is undergoing a £2.5m renovation, which developers say will kick start a new ‘leisure quarter’ for the city. The iconic bridge over Glovers Court has been incorporated into the show apartment, as a games room. The clock has been restored and will soon be working once more.